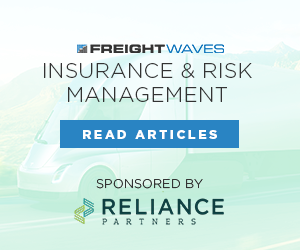 FreightWaves and SmartDrive are proud to present a white paper on current trends in driver incentive programs. 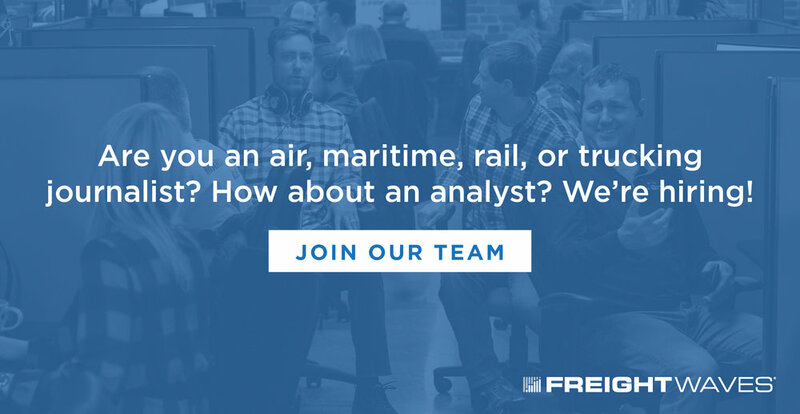 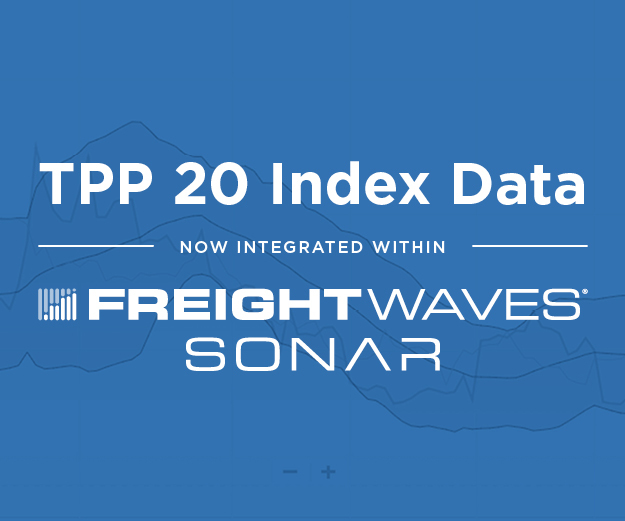 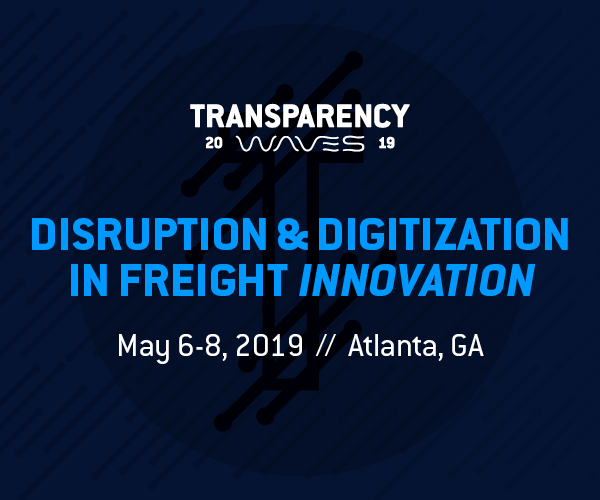 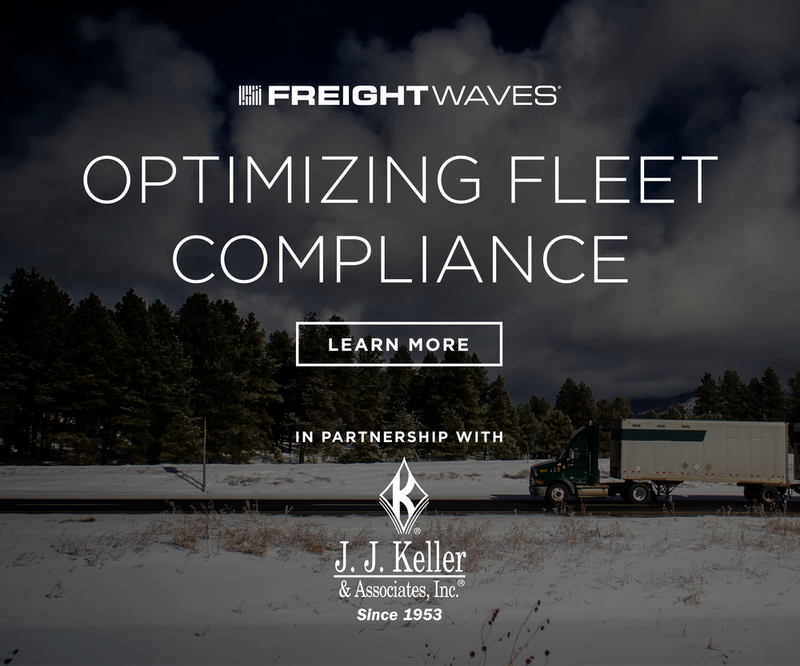 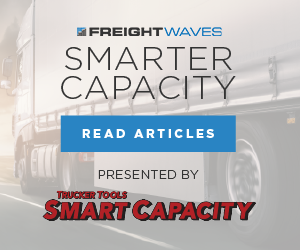 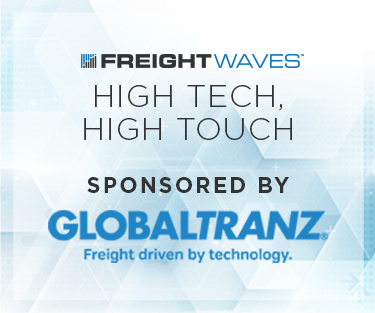 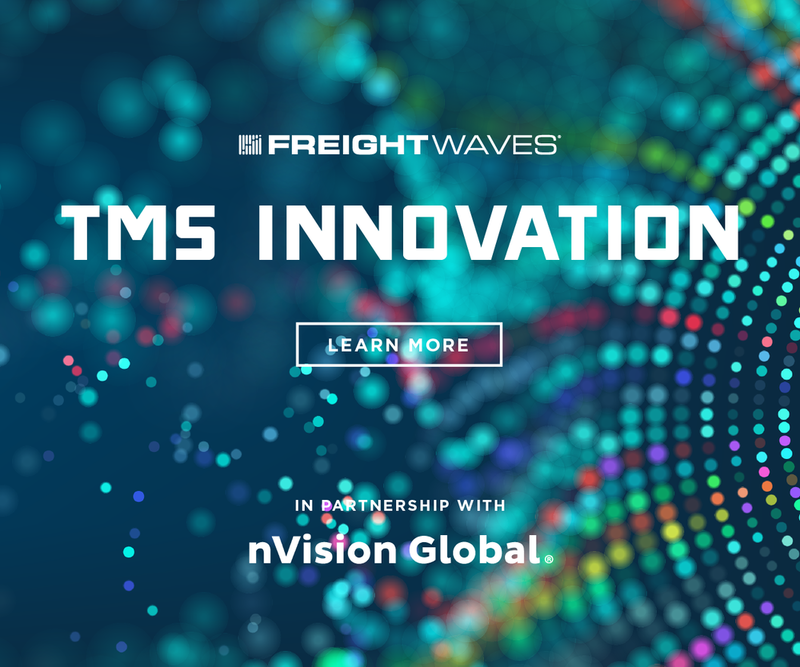 The white paper grew out of a webinar produced in September by FreightWaves and SmartDrive, hosted by FreightWaves Executive Editor John Kingston. 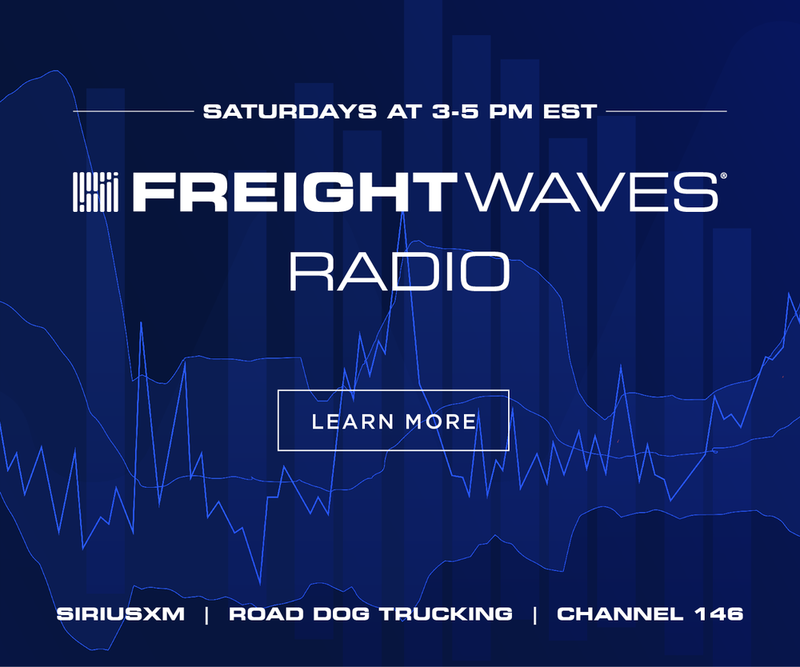 With Kingston were two guests: Gordon Klemp, the president of the National Transportation Institute, whose work on driver salaries and incentive programs is considered one of the industry’s leading benchmarks; and Mike Posz, Director of Safety for Fraley & Schilling, who has worked with SmartDrive on using its safety-related data as a vital part of driver retention and incentive programs. 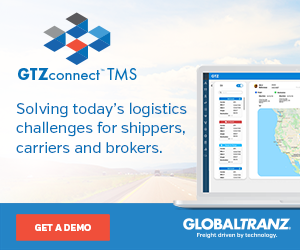 We invite you to download the white paper and read its findings and observations. 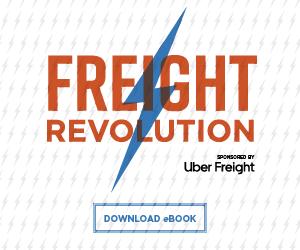 You can listen to the original webinar here, and you can download the white paper here.